Chicken nuggets and pizza, right? That's what kids would eat if we let them decide for themselves, but we're concerned about raising the quality, and sometimes regulating the quantity, of children's nutrition. And of course, that leads to blogs that impress us one way or another. 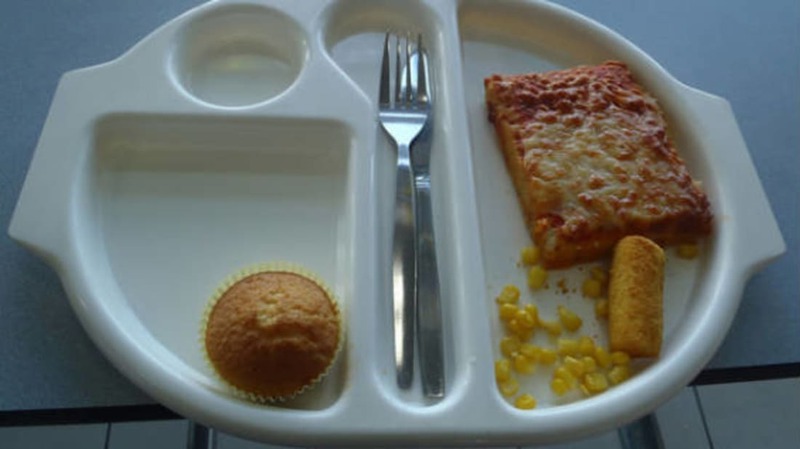 Nine-year-old Martha Payne posts pictures of her meals at NeverSeconds, a school lunch blog that's caused a stir in England. The blog was only started last month, so it doesn't have a lot of posts yet. What the Sun doesn't know (they discovered LOLcats just this month) is that there are quite a few blogs dedicated to school lunches. Sarah Wu started an interesting project in January of 2010. The public school teacher decided to eat a cafeteria lunch at school every day for a year and document her thoughts and post photographs, to raise awareness about the poor quality of school lunches in the U.S. It's all in the blog Fed Up With Lunch: The School Lunch Project and the book she wrote about it. After 2010, she continued blogging about various subjects related to school lunches and nutrition, with an occasional lunch post. 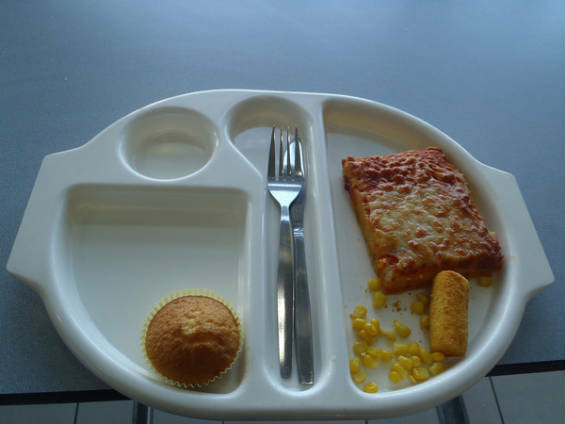 In contrast to the dissatisfaction of school lunch, Karen Le Billon, author of French Kids Eat Everything, has a blog that posts school menus from France. 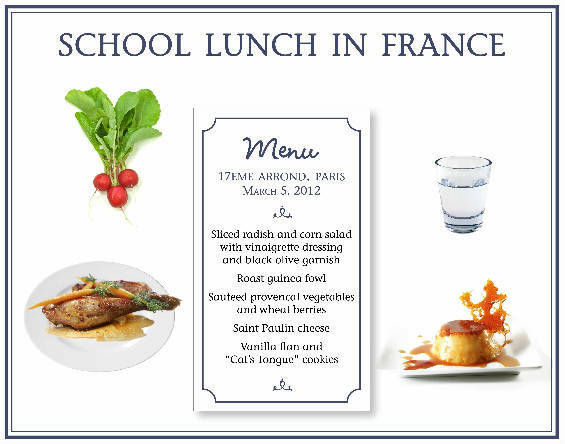 At French schools, there is no "kids' food," but school menus that adults would appreciate. Could they be as good as they sound? If this picture is any indication, the answer is yes! It's from the blog What's For School Lunch? 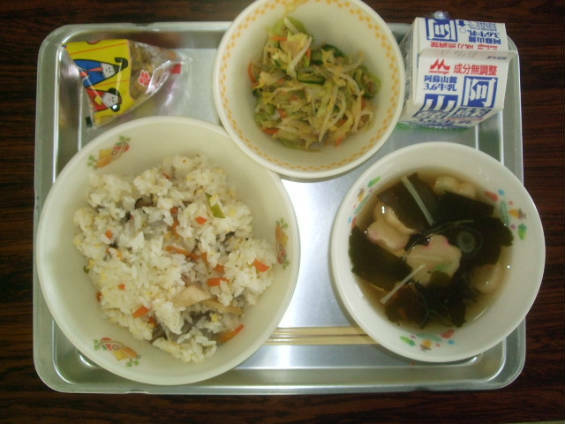 which brings us photographs of school lunches from around the world. The first page is heavy on Japanese lunches right now, but if you look through the archives, you'll find examples, both found and submitted, from nations all over the world. From what I gather, school lunches look delicious but skimpy in Africa and India, an adventure in Asia, sad in the former Soviet bloc countries, and vary widely in the U.S. and U.K. ...and a French school lunch is to die for. Japanese School Lunches is by a student who has documented lunches for a couple of years now, with pictures and menu, but no commentary. Most look yummy if you like Japanese food, and the dishes are quite nice, too! The Lunch Tray by Bettina Elias Siegel is about kids' food in general, but you know that includes a lot about school lunches -not necessarily documenting them, but information and advocacy about the school lunch program in the U.S. Siegel also has recipes, stories, and information about getting kids to eat right. 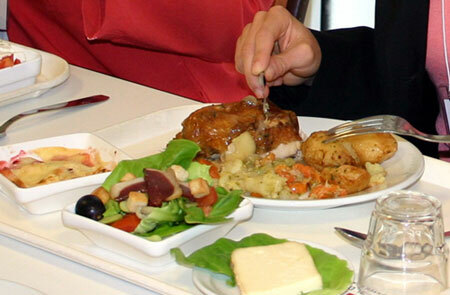 Blog for Family Dinner is a collaborative blog that invites your input. Recent posts cover recipes, policy, and meal planning, but what interested me was the personal stories of what a family dinner means, and how different they can be around the world and in other times. 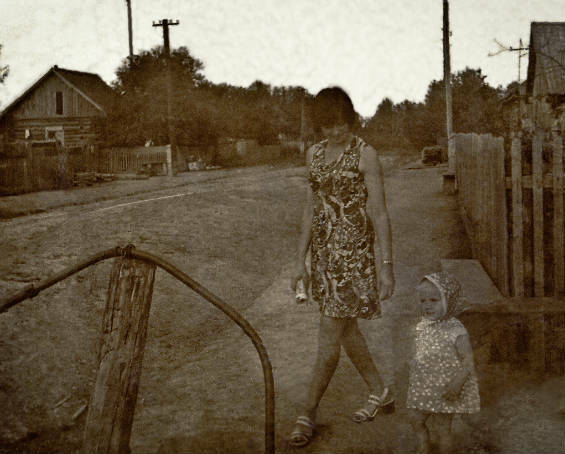 Dietician Natalia Stasenko wrote about the difficulties her family had eating in Russia 30 years ago, and how different her family life is now. It is only one of many thoughtful posts on family dining. So maybe you want to pack your child's lunch? You can make it not only nutritious and delicious, but fun to look at! Anna the Red runs one of the premier bento blogs, as she is an artist with a lunchbox. 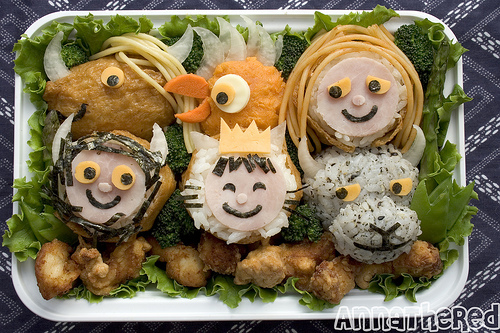 A recent entry shows lunch in tribute to author Maurice Sendak. But there are plenty of bento box blogs, like Just Bento, What's for Lunch at Our House, Happy Little Bento, Lunch in a Box, My Meal Box, Leggo My Obento, and you'll find more at the Bento Blog Network. One thing kids will eat is pancakes. But if you have a stubborn child, pancakes are easily made into artworks that will entice them! 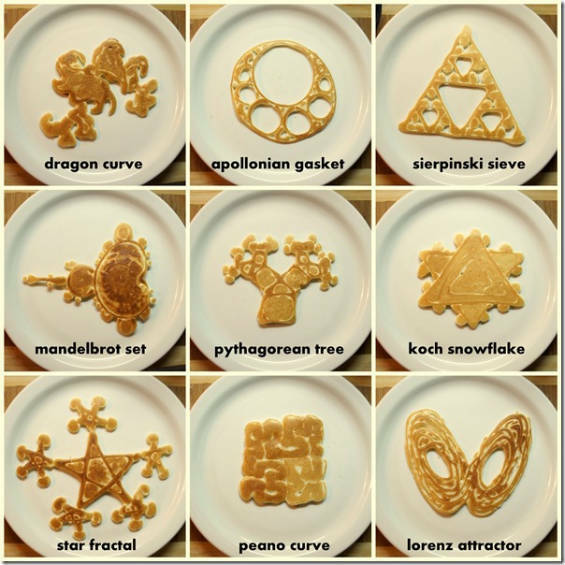 There are several pancake art blogs. 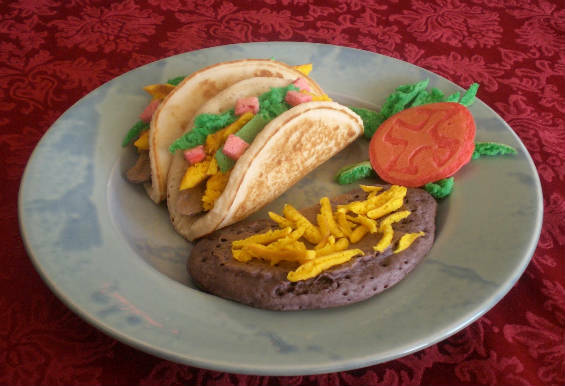 The taco meal shown above is completely made of pancakes. It's from Michael Goudeau’s Pancake Project, which seems to have been discontinued since he published a book, but there are plenty of artful pancakes in the archives. Jim's Pancakes appears to have gone the same way, ceasing publication when his book came out. Jim creates wonderful pancake sculptures inspired by his children, Allison and Ryan. 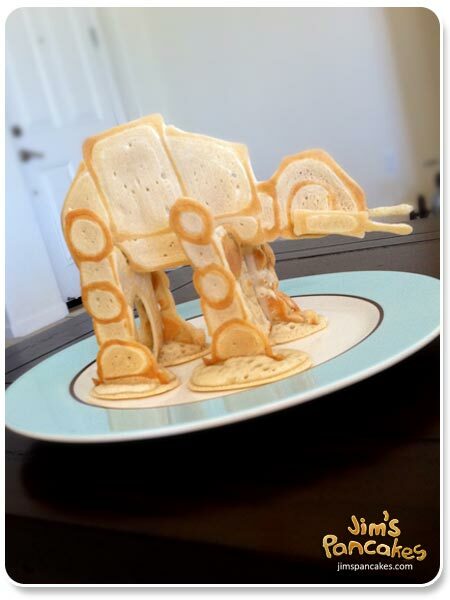 One of the last posted was this all-pancake Star Wars At-At. The latest pancake blog sensation is Saipancakes, by Nathan Shields, a stay-at-home-dad on leave from teaching math. His pancake creations show his interest in science (as well as everything else) as he pours pancakes in theme groups. A recent post has a video tutorial on how he does it. Once again, I confronted a long list of interesting blogs to tell you about and got distracted when I explored more from the same genre. There will be a list of niche blogs on a variety of subjects to check out soon. See previous posts in this series also.